Even the best hearing aids are only as good as the level of service that accompany them. At Bay Area Audiology, we strive to offer the highest level of personalized, caring service to each and every one of our clients. 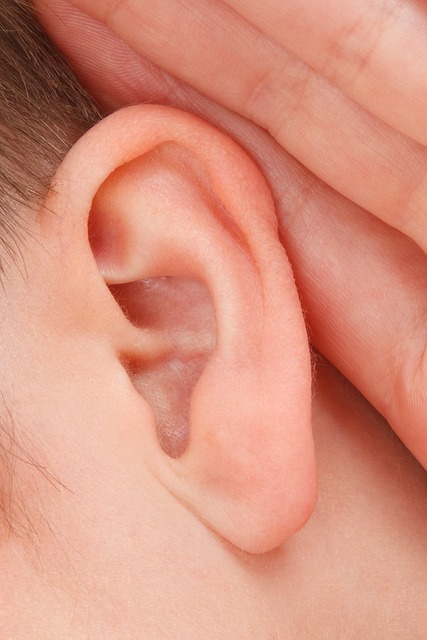 We use advanced techniques to determine the root causes of your hearing difficulties and offer a customized approach in a friendly and welcoming atmosphere so that you will feel comfortable navigating the unknowns of hearing loss. Bay Area Audiology provides comprehensive hearing services to clients in Bel Air, Fallston, Forest Hill, Emmorton, Churchville, Jarrettsville, and throughout Harford and Baltimore Counties. We are an independent and locally owned audiology practice, with no ties or influence from manufacturer sales incentives. This means we can remain unbiased in our recommendations and simply provide you with the very best hearing aid solution for your unique hearing loss and lifestyle needs. If you feel that you or a loved one is experiencing hearing loss, give us a call at (410) 838-4327 to take the first step toward regaining control over your hearing. Schedule Your Appointment with Our Helpful Staff Today and Discover How We Can Help! 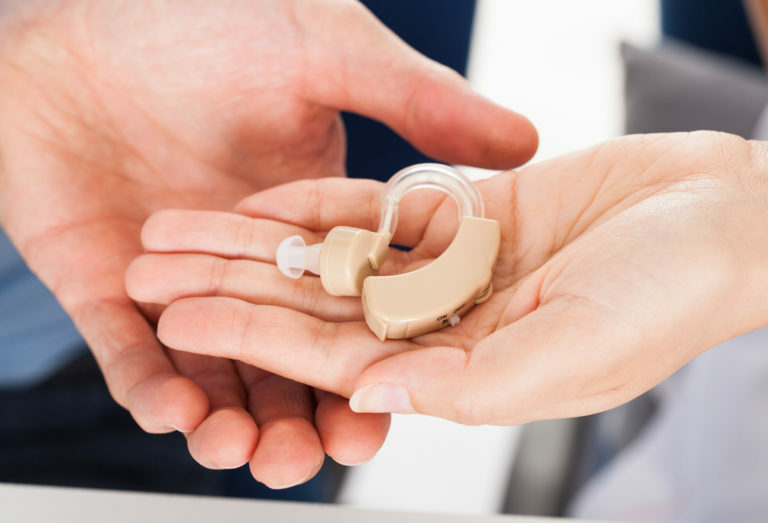 When it comes to hearing aids, Bay Area Audiology prides itself on finding the hearing aid that matches each patient’s individual hearing loss and listening needs. We utilize advanced techniques to get to the root cause of your hearing issues. Our personalized approach is completed in a warm, friendly environment. Hearing aids are available in a variety of styles, including In-the-Canal, In-the-Ear, and Behind-the-Ear. Which style you choose will depend on many factors. Today’s hearing aid devices are now smaller and more comfortable than ever and offer a wide variety of features and functions. When it comes to hearing aids, Bay Area Audiology prides itself on finding the hearing aid that matches each patient’s individual hearing loss and listening needs. We use cutting edge technology, called Real Ear Measurements, in order to program each patient’s hearing aids specifically to their hearing loss, taking into account the shape and acoustics of their ear canals along the way. These Real Ear Measurements are critical in order to program a hearing aid correctly and are considered evidence-based best practice.